Based upon Angie Thomas’ Young Adult novel of the same name, “The Hate U Give” tells the story of Starr, a young black woman who witnesses the fatal shooting of her childhood best friend Khalil at the hands of a police officer. Now, facing pressure from all sides of the community, Starr must find her voice and stand up for what’s right. 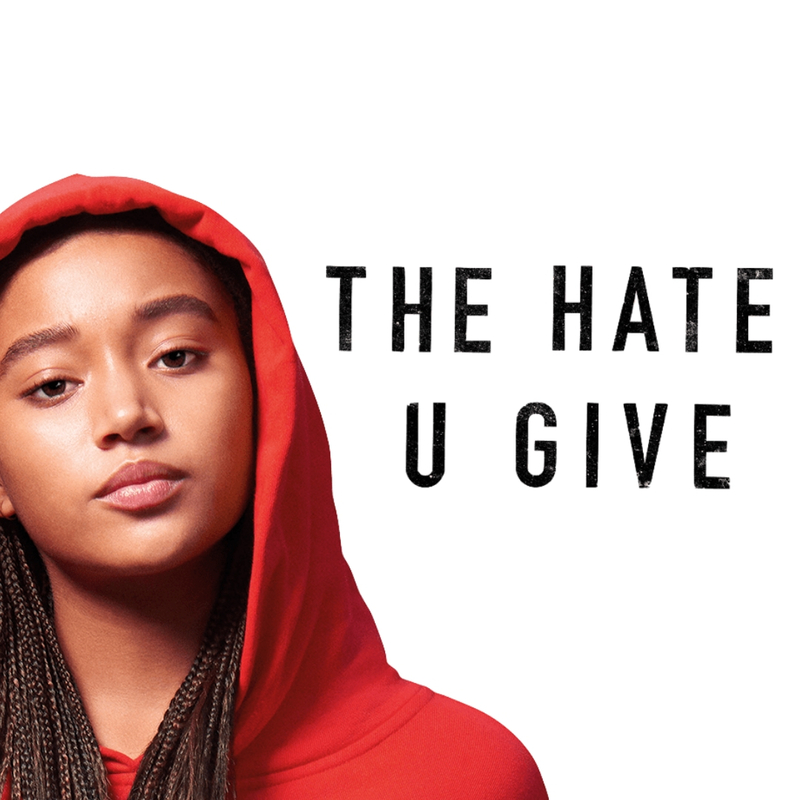 Rated 97% on Rotten Tomatoes, “The Hate U Give” has been reviewed in Vulture as “an elegantly constructed piece of worldbuilding, a love story, a family history, a sociological spiderweb of cause and effect of hate.” The movie is rated PG-13 and runs 2 hours and 11 minutes. YRUU will facilitate talk-back circles following the film. Gathering will begin at 5:30 pm, in the community room, with the film starting at 6:00 pm. If able, please bring a dish to pass. For more details, or if you have any questions, please contact Marsha Thrall, Religious Education Coordinator.